The only other English name that seems to be given this species is tall wild nettle. The slender nettle is an erect perennial from two to seven feet high. The stem, which is usually simple, though sometimes branched, is armed with stinging hairs. The leaves are opposite, hairy, with slender bristly stalks, long pointed, usually rounded at the base, with sharply toothed margins. The small greenish-white flowers are arranged in compound clusters. The plants bloom in summer. The slender nettle is common along fence rows, waste places, and moist ground generally, from Nova Scotia to British Columbia. The nettles are not usually numbered among the poisonous plants, but they cause what is known as the "nettle rash" which is unpleasant enough to be avoided. As Pammel says, "it is an inflammatory disorder with a burning and itching sensation. It may come out in large or small patches, remaining for a few minutes or several hours." 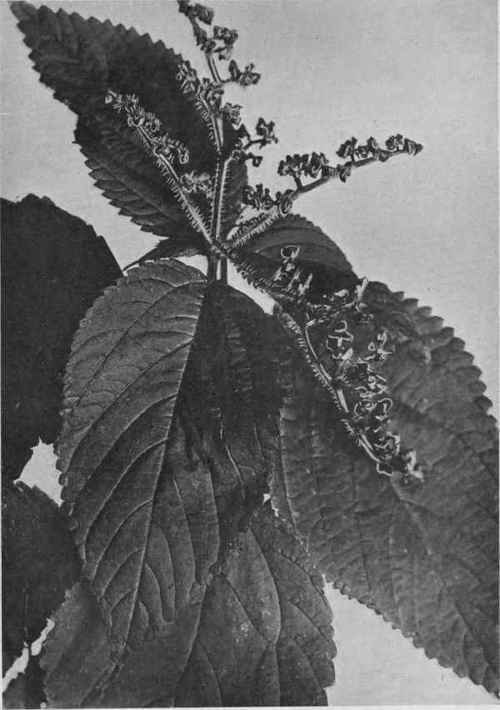 Chesnut reports that hundreds of acres of land in Michigan and Wisconsin were made worthless by the dense growth of this species, and that horses refused to pass through it to cultivate the soil. He also says, "the stinging hairs of a closely related species, U. holosericea were the cause of the death of several horses in California in April, 1900." 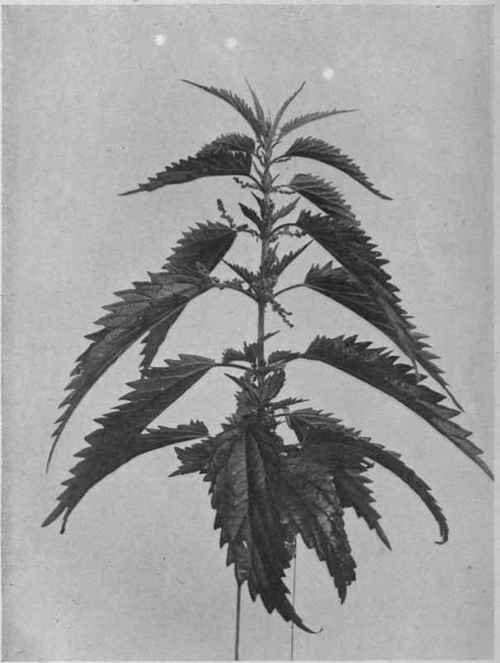 The following species in Canada are equally injurious to the skin, and cause severe irritation and burning wherever they come in contact with it: The stinging nettle (Urtica dioica L.), the western nettle (U. Lyallii Wats. ), the dwarf nettle (U. urens L.), and the wood nettle (Laportea canadensis [L.] Gaud.). Plate X. Remedy and Means of Control: The burning and irritation of the skin may be relieved by the application of diluted alcohol. 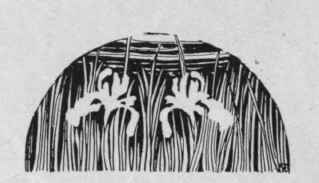 The nettles are best kept in control by cultivation. Where tillage is impracticable, close and continued cutting during the summer is advised. Salt may be applied to check the new growth. In small patches the root-stocks should be grubbed out and burned, as well as any tops bearing seeds.